Being connected via this very podcast, I was thrilled to have Melody and Monica from Simply Spaced on this week. 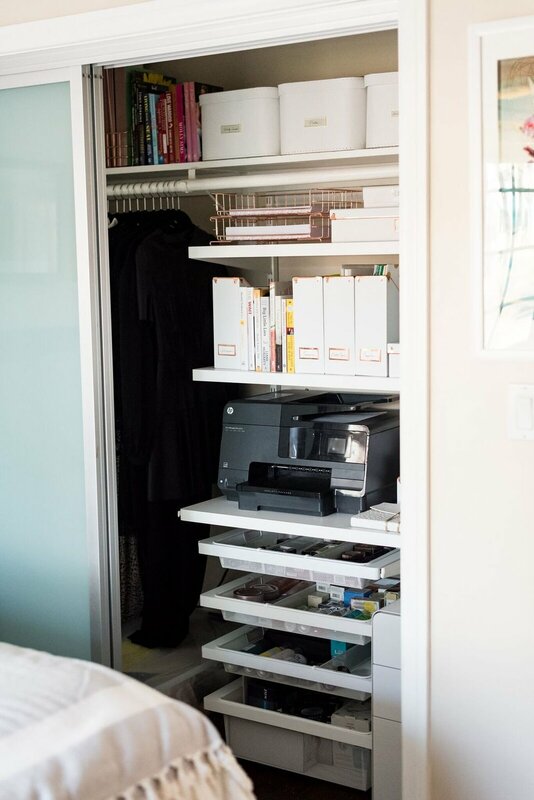 Not only did they provide exceptionally smart, specific, helpful strategies for influencers and business owners, but they also worked their magic on my own personal office! 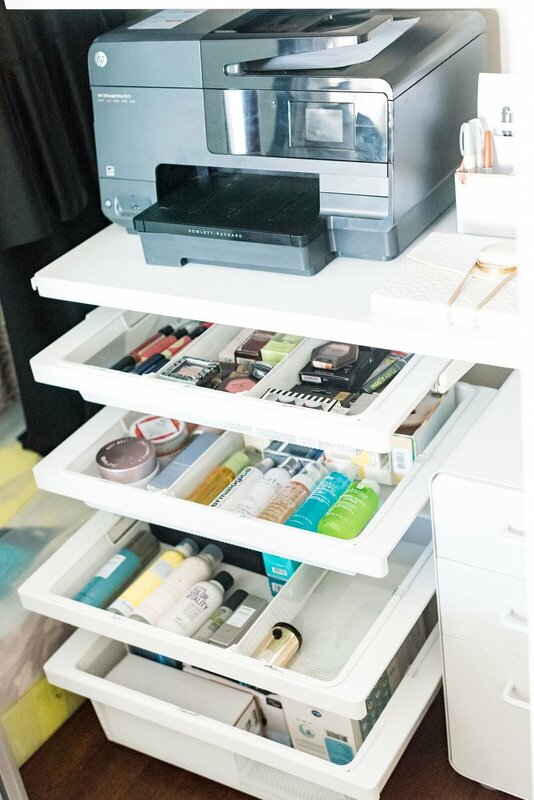 You see, Simply Spaced is an organizing service and lifestyle company focused on transforming cluttered minds and spaces (how cool right?!). 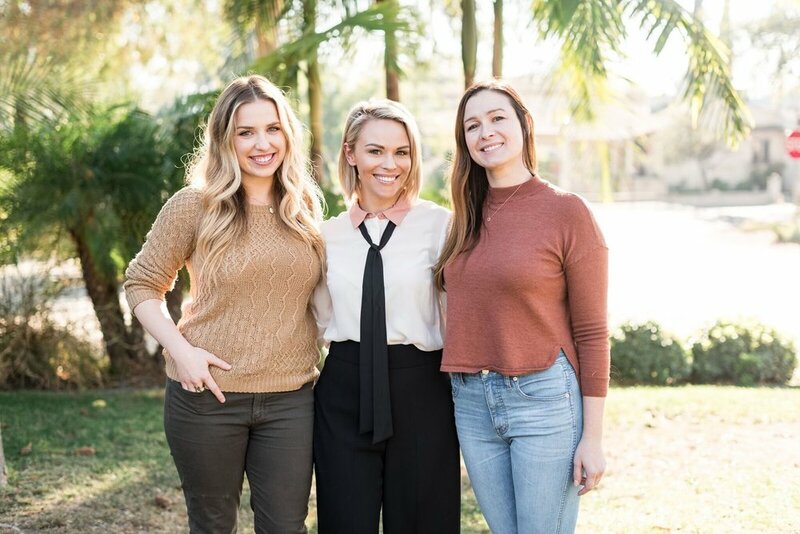 Melody and Monica have been featured everywhere from Apartment Theory to MyDomaine and have worked in the homes of industry elites, CEOs, and celebrities across the country. So when they offered to showcase their brand’s unique talent on my very own office - and mind! - you know I was in. Not only did they totally revamp and optimize my space, but this is one of the most dynamic podcasts to date. The ladies from Simply Spaced zero in on why quality, not quantity, is important in all aspects of life - from content, to platforms, to what we allow into our homes and minds. These powerhouses give away incredible tips on limiting the noise and embracing what’s important, mindfully running a team, and how they're dealing with showing their personal sides. 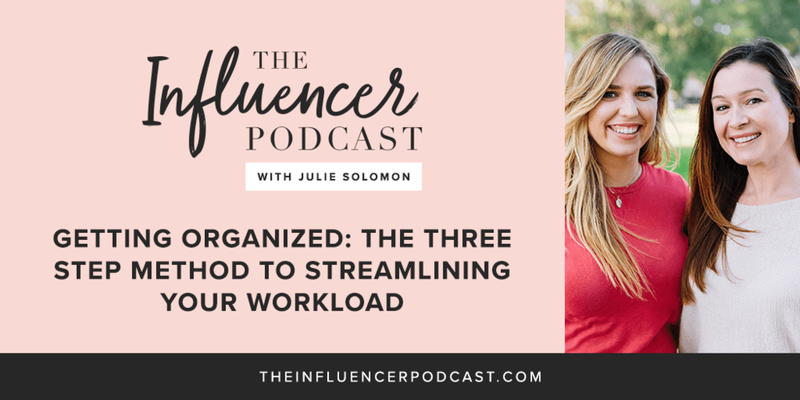 If you’re a business owner, an influencer, a brand, or simply a gal who needs a little nudge of organization and clarity, you’re bound to gain something from their magic! Don’t try to do it all. Master your niche. Being a specialist and owning that corner is crucial to success. Next time you create a piece of content, ask yourself if it’s a good representative of your brand and something you're proud of - or if you’re simply creating content to create content. 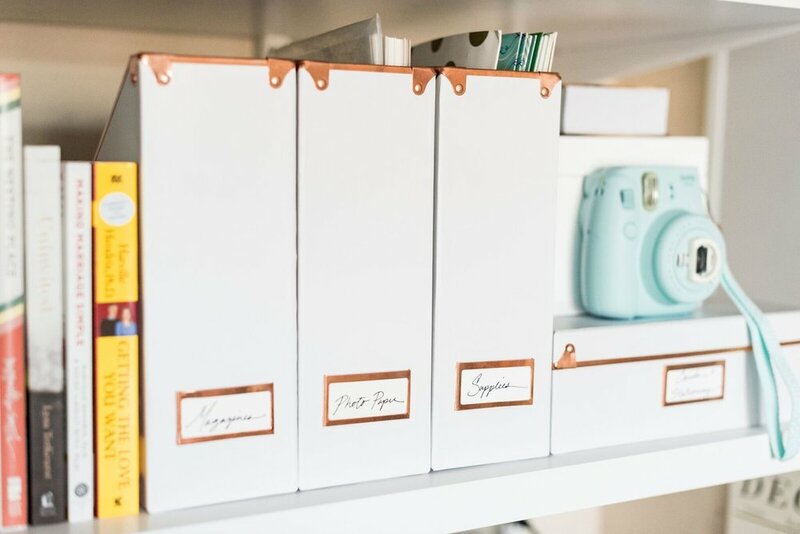 If you're feeling stuck in an area of your life, get organized. It’ll help! Thank you, Melody, Monica, and the entire and fabulous Simply Spaced team!